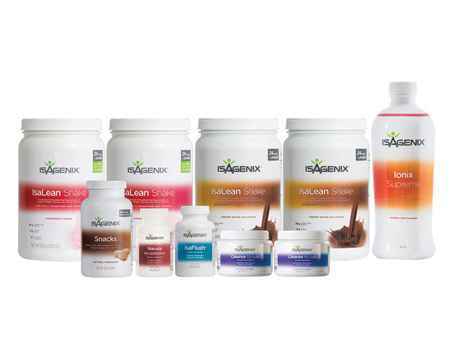 The Isagenix 30 Day Cleanse Program is the foundation of the Isagenix nutritional weight loss systems. It contains all the products required for healthy, effective weight loss. Included are shakes, vitamins, snacks and cleansing products to help you look and feel your best. With a 30-day money back guarantee (on your first order). If you are not entirely satisfied with your Isagenix cleanse, you will receive a refund. 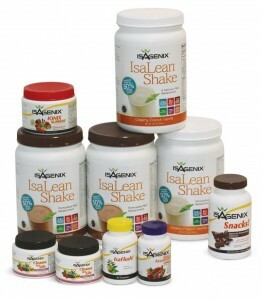 Isagenix IsaLean Shakes are a full meal replacement. 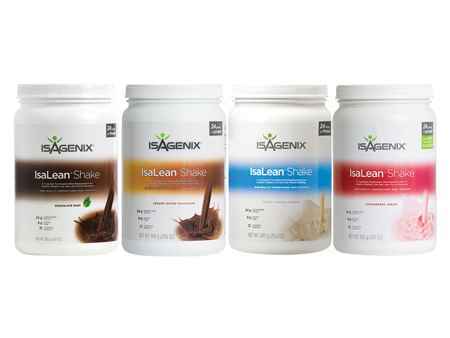 The Isagenix Isalean shake is easy to mix into creamy and smooth “on the move” diet. Add ice and water for a delicious, nutritious meal. 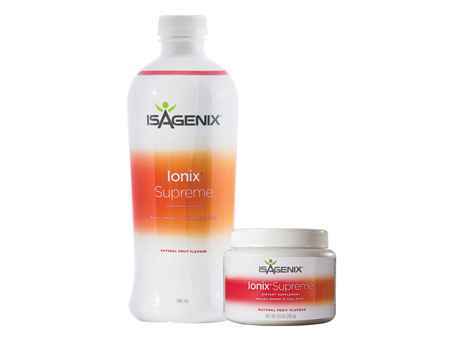 If you are feeling overwhelmed after a stressful day at the office, Ionix Supreme is there to help with a complete blend of vitamins and minerals for your body. Cleanse for Life is an aloe-vera based cleansing drink with vitamins, nutrients, and potent antioxidants to boost immune function. Natural Accelerator contains a special blend of ingredients like ginseng, cayenne, and cinnamon added to green tea (a potent antioxidant). Any time is the right time for Isagenix Snacks. You get healthy ingredients like protein from casein and whey, plus good fats, and carbs for added energy. With IsaFlush your cardiovascular system gets a boost and is fortified with herbs and magnesium. Isagenix 30 Day Cleanse Cost? The 30 Day Program will cost only $358.59 + $25 signup if you sign up to an autoship account. 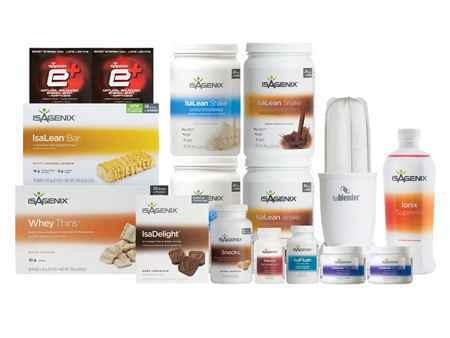 The Autoship program allows you to buy Isagenix products at the lowest wholesale prices. Each month your products are home delivered, and you can cancel anytime, even after saving money on your first purchase! We recommend this option as it is the cheapest and most flexible. Preferred Customers pay only $378.40 plus $50 signup — You still get cheaper than retail prices, but do not qualify for Isagenix income opportunities and you are not required to set up an auto-ship. The full retail cost is $490.59 if you are not interested in signing up for an Isagenix account and wish to place a one-off order. Want More Information About the 30 Day Cleanse?